As of a few weeks ago, the game and its expansion packs would cost you $10-15 USD, but you can now get the game for free. The game’s anti-cheat system has been improved, while better compatibility is available for Windows 7, 8.1 and 10 users. With a new remastered version of StarCraft set to launch in a few months with updated graphics and sound, this looks like Blizzard’s plan to start ramping up some more fans of the game before the highly anticipated release. If you’ve always wanted to play StarCraft again, now’s the time to get it for free (no need to get CD keys!) and relive the glory days. 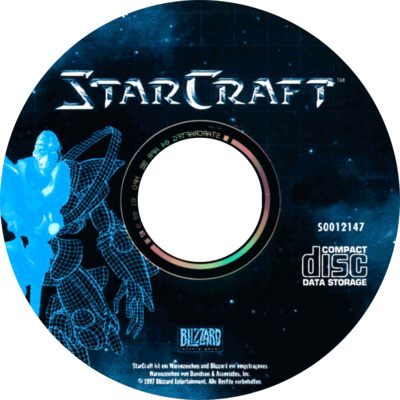 Click here to download StarCraft for Mac or PC.